Looking for an excuse to get out of the office for a bit? Well, look no further because we have one your boss is sure to approve of – “Better Financial Information Leads to Better Business Decisions!” That’s right… Robin Hall is going to give you financial reporting insights such as understanding the gap between expectation and reality, why quality information matters and being able to identify the best information critical to running a successful business. 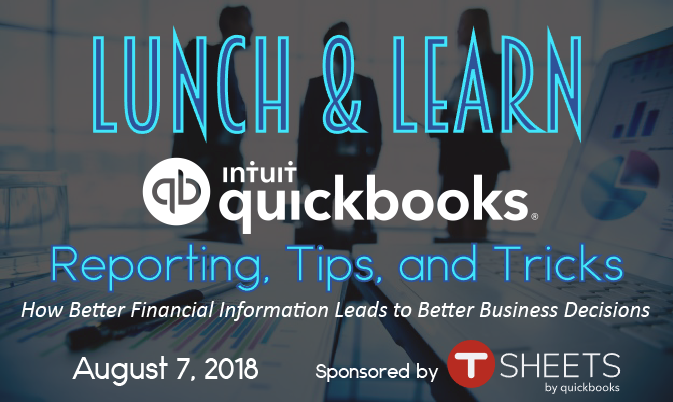 And you know she is going to throw in some pretty awesome QuickBooks Tips & Tricks! …because Better Financial Information Leads to Better Business Decisions! The cost is $45 per person. 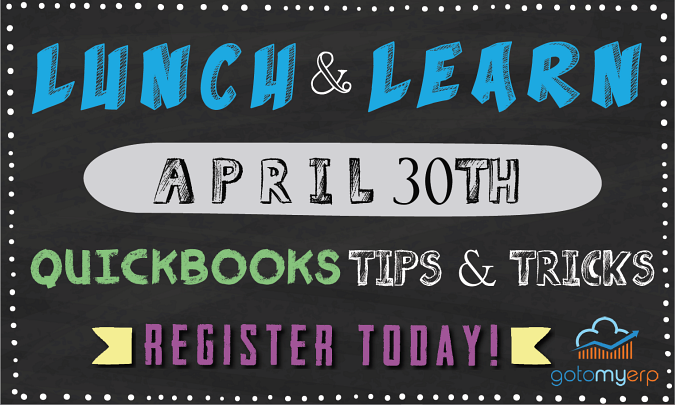 Lunch will be provided as well as lots of door prizes and giveaways! 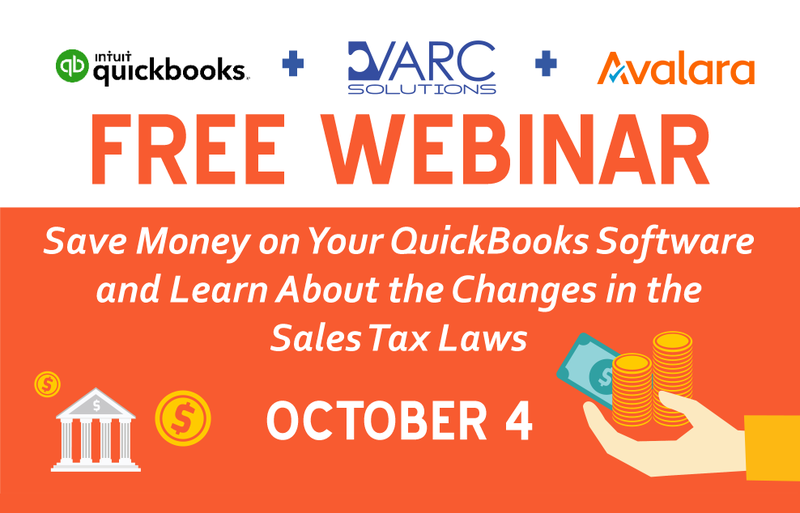 Plus you’re going to learn some pretty cool QuickBooks Tips & Tricks! To register or for more information call 281-412-6914 or e-mail Victoria Hall. next post: Self-Employed and Not Paying Taxes?